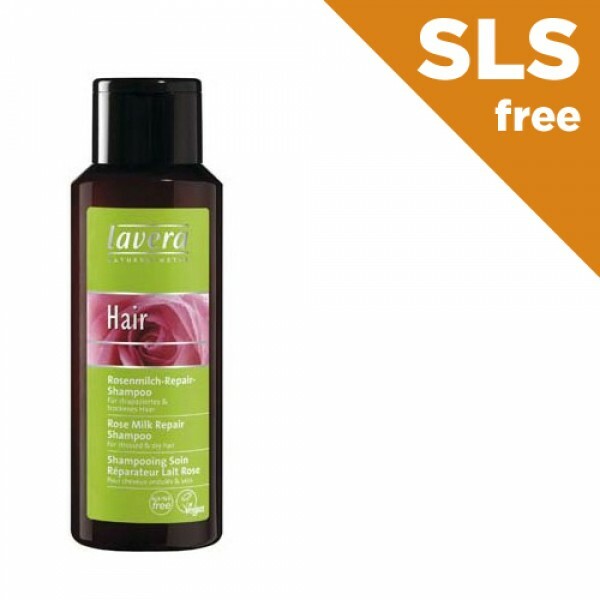 For stressed & dry hair , give it some TLC with this gorgeous rose milk organic shampoo. 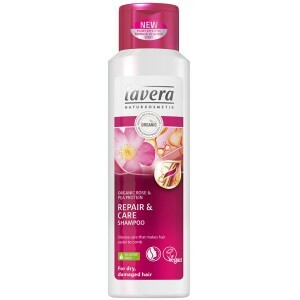 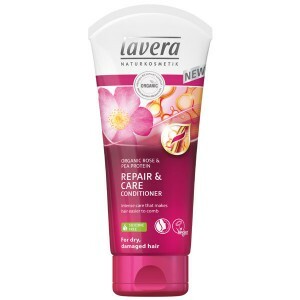 Now Discontinued and replaced by Lavera Repair & Care Shampoo with Rose. 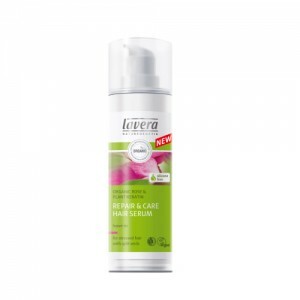 Caring lecithin & rose extracts leave hair wonderfully smooth and soft, while valuable macadamia nut oil and high quality avocado oils nurture, repair and treat stressed hair.